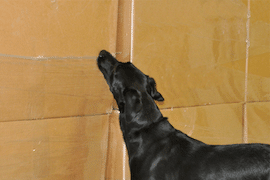 The TSA created the Third-Party Canine-Cargo (3PK9-C) Program, under TSA’s regulations for Certified Cargo Screening Programs (CCSP), to provide an efficient and effective method for screening air cargo to TSA’s standards. 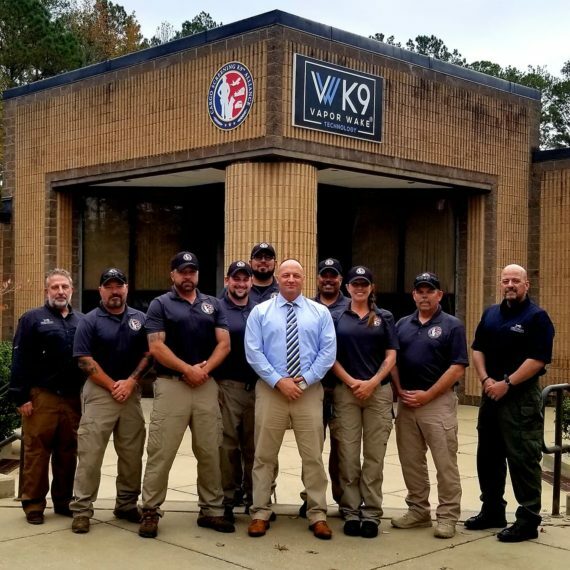 Under this program, third-party canine teams trained in explosives detection can be certified by a non-governmental entity, acting under the approval of TSA, as meeting TSA’s certification standards. Certified 3PK9-C teams can be deployed to screen air cargo for aircraft operators, foreign air carriers, and other TSA-regulated parties operating under a TSA-approved or accepted security program. 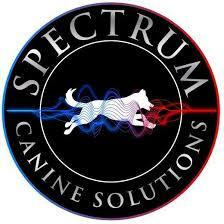 Chiron K9, LLC has partnered with Spectrum Canine Solutions to provide a quality certification capability. As the largest certification provider in the USA Spectrum Canine has certifiers across the country and is ready to react at short notice to the challenges of supporting clients. With a “Right job for Right Reasons” ethos paired with integrity, honesty and reliability the service provided is truly second to none!